From Bandai Tamashii Nations! Straight out of the Megaman X video game! The articulation and detail on Zero in his type 2 form is great, down to his long hair, red suit, and energy sword. 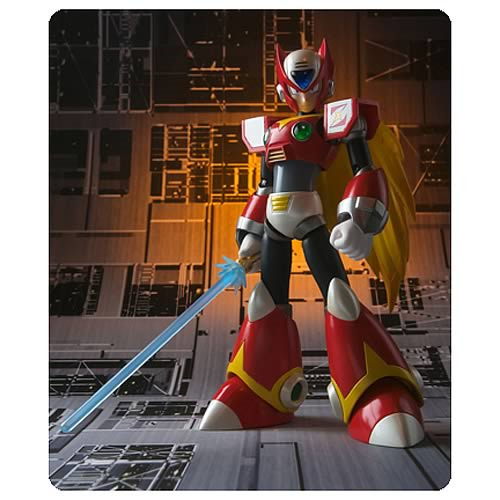 This excellent Megaman X Zero Type 2 Action Figure stands over 5-inches tall! Ages 15 and up.